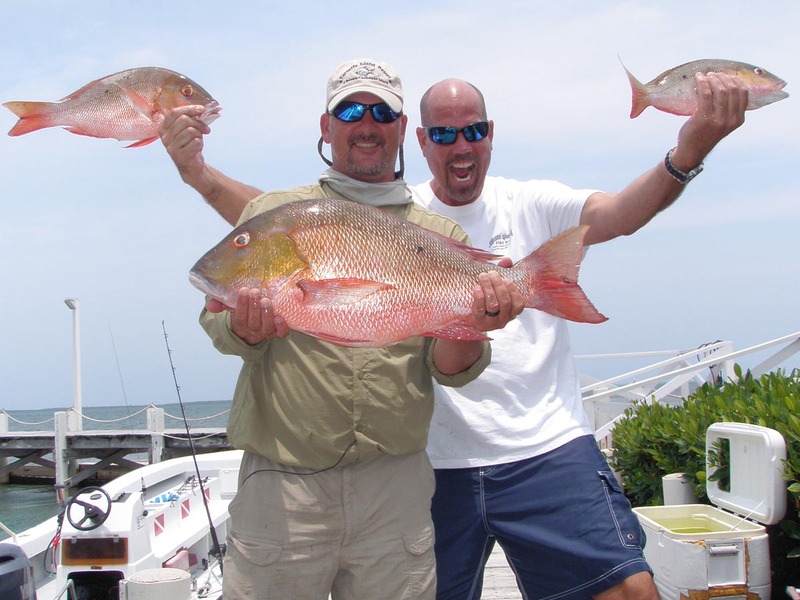 The Florida Keys are coming alive with our friends from the north this time of year. 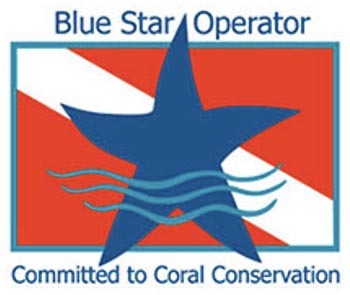 Welcoming the start of normal business hours, the return of our Big Pine Key Flea Market, festivals and the promise of great fishing! We have definitely felt the changing of the seasons in the past week. High winds and strong tides. 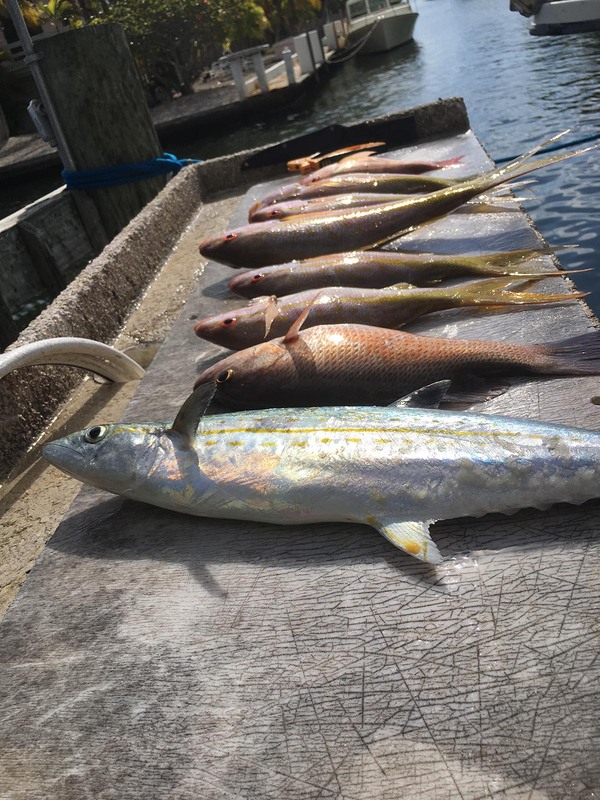 Tons of mangrove #snappers, black grouper, #gag #grouper, cubera snapper, hogfish, yellow jacks and cobra. Good #eating fish for the catching.